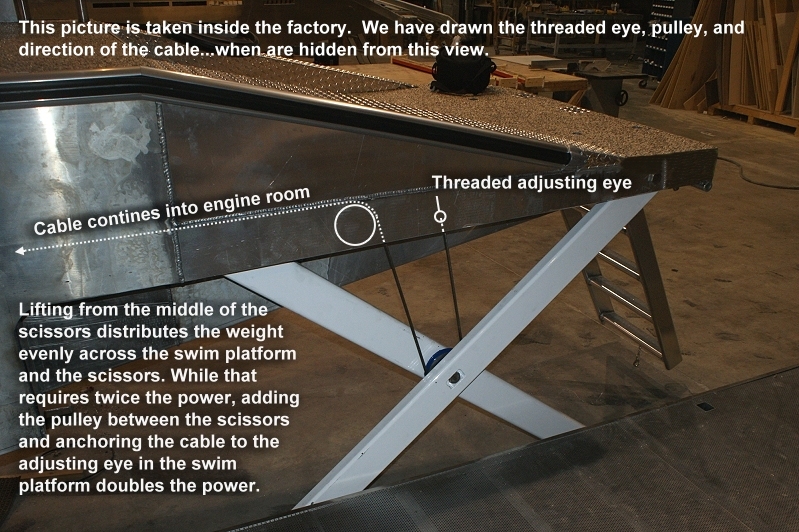 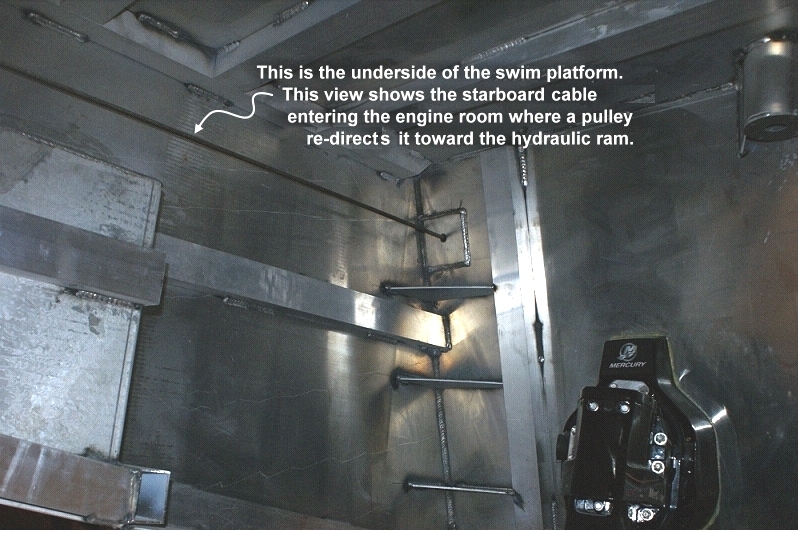 The pictures linked below are of a full size lift on a 108-foot long houseboat by Thoroughbred. 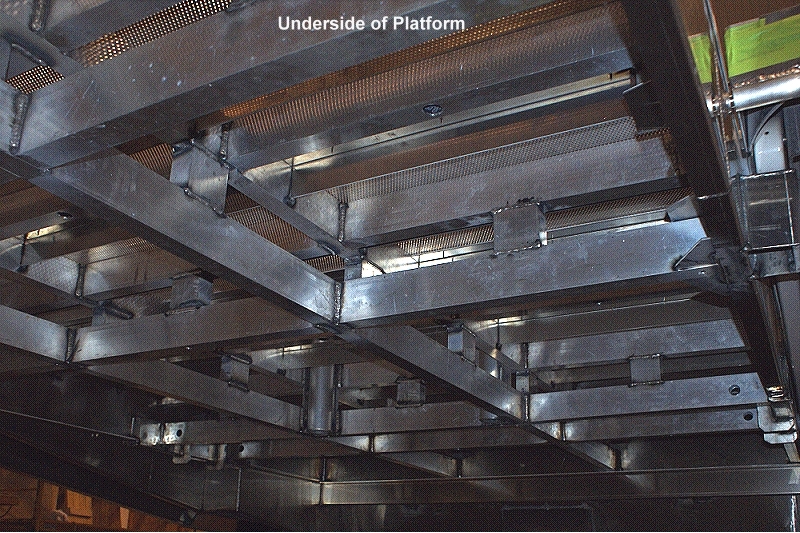 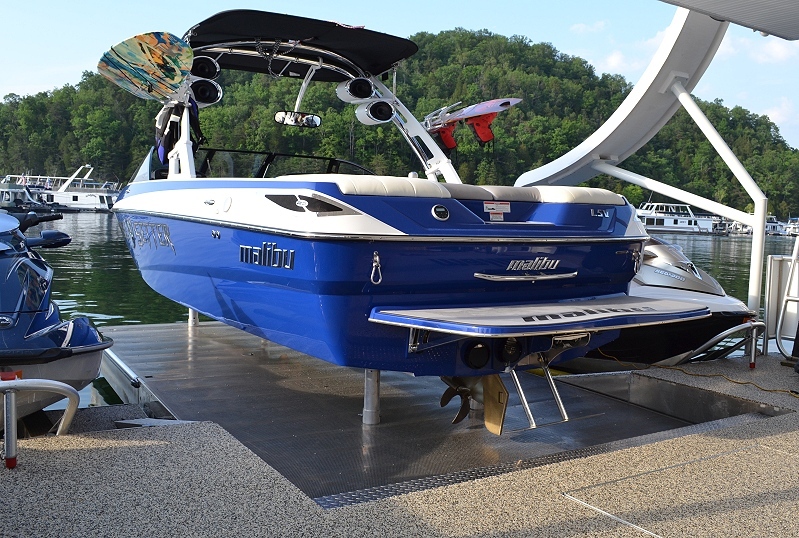 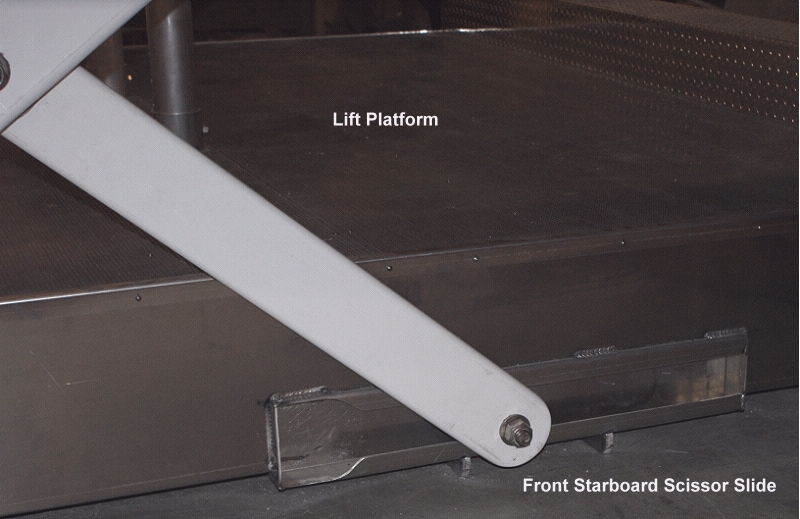 The lift platform is 9' 3" wide by 18' long, and doubles as a large submersible party deck. 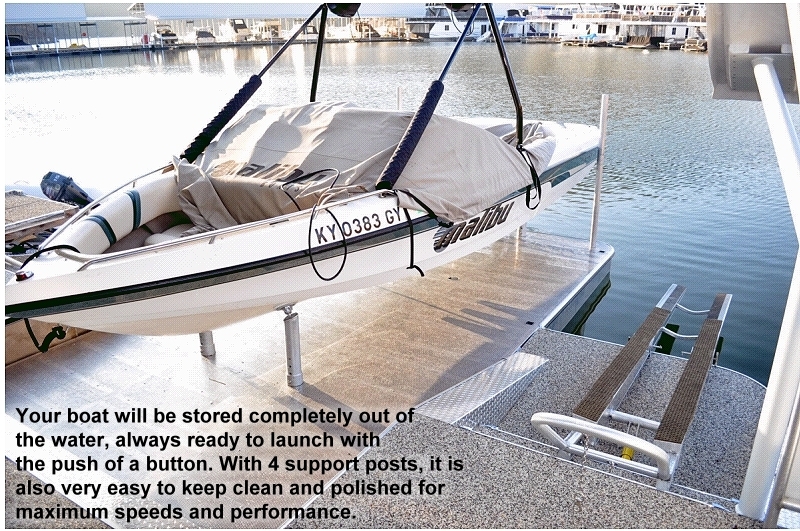 It accomodates a full size boat up to 5,000 pounds. 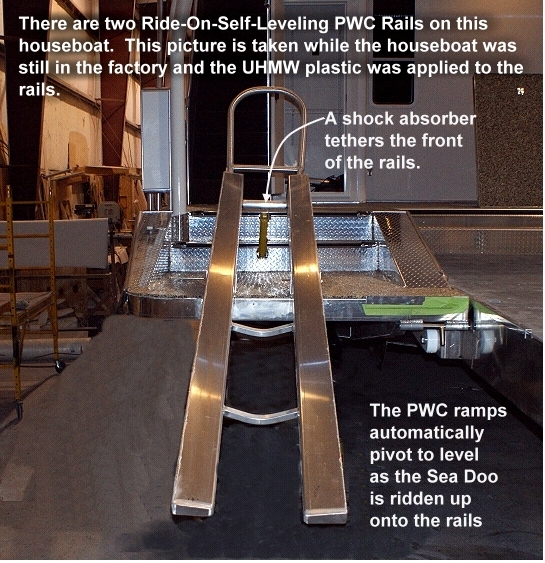 This houseboat also has a pair of PWC ramps that automatically level as the PWC is ridden up onto the rails. 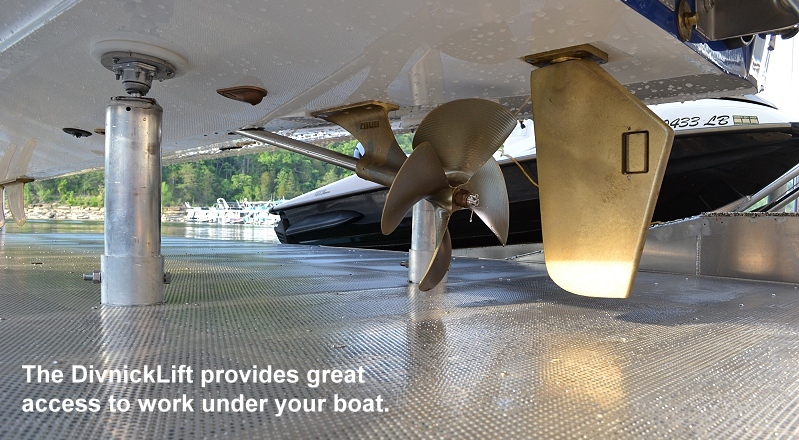 In other words, no winching is needed. 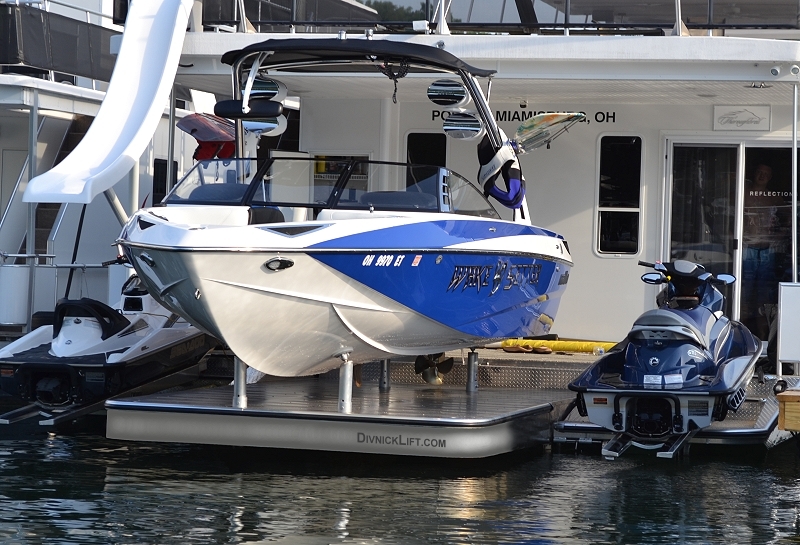 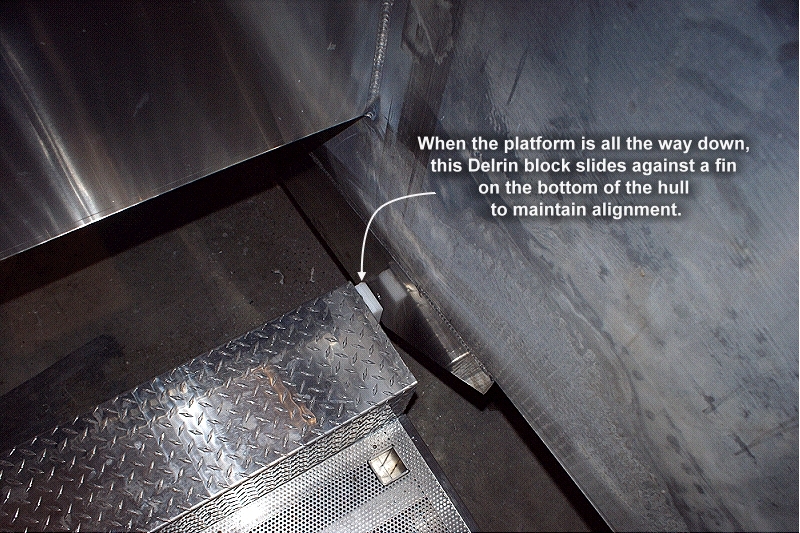 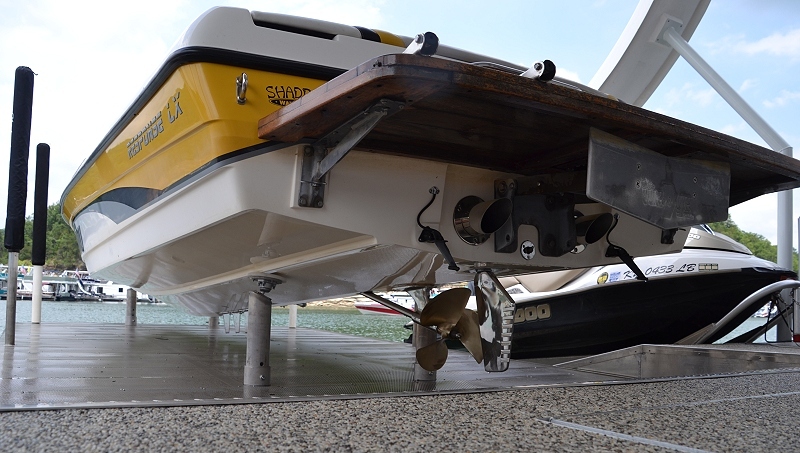 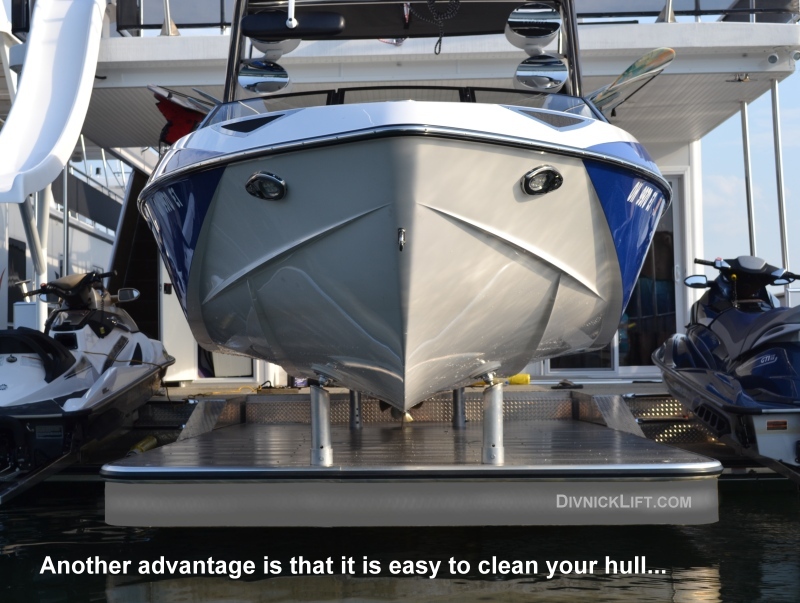 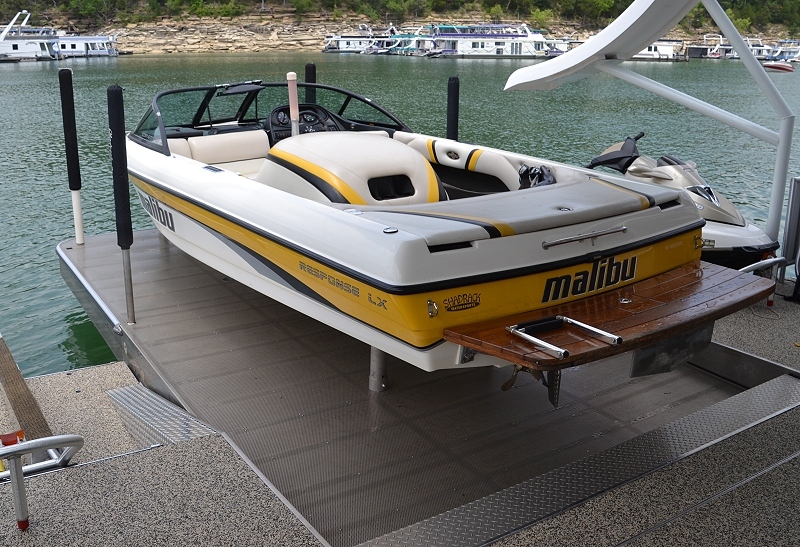 Click here to read more about our bolt-on auto-tilt PWC ramps that can be mounted to your houseboat or yacht. 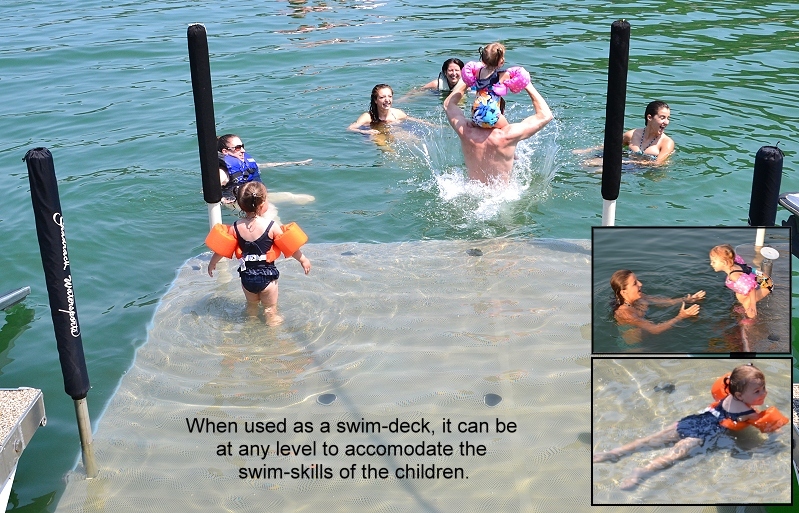 When you click on the following thumbnail pictures, many of them contain additional caption explanations. 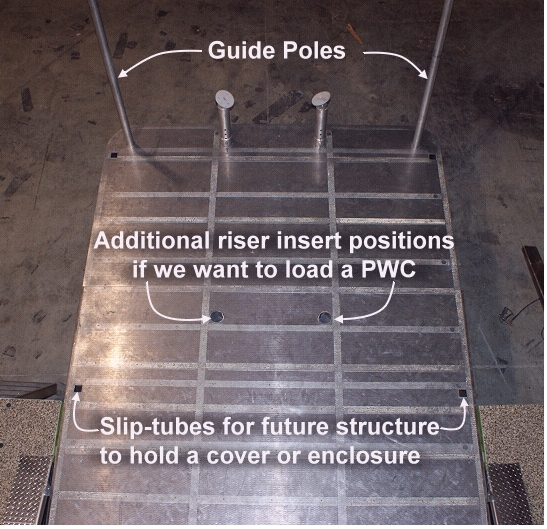 Then click your BACK button to continue through the thumbnails. 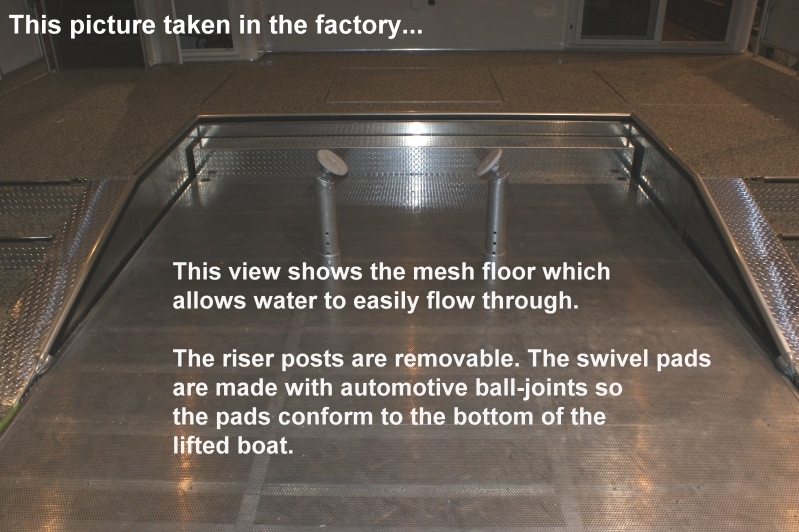 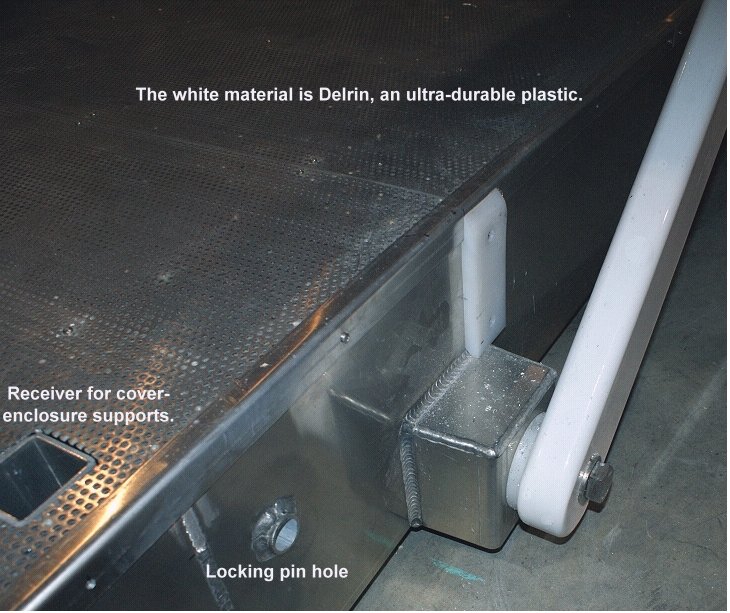 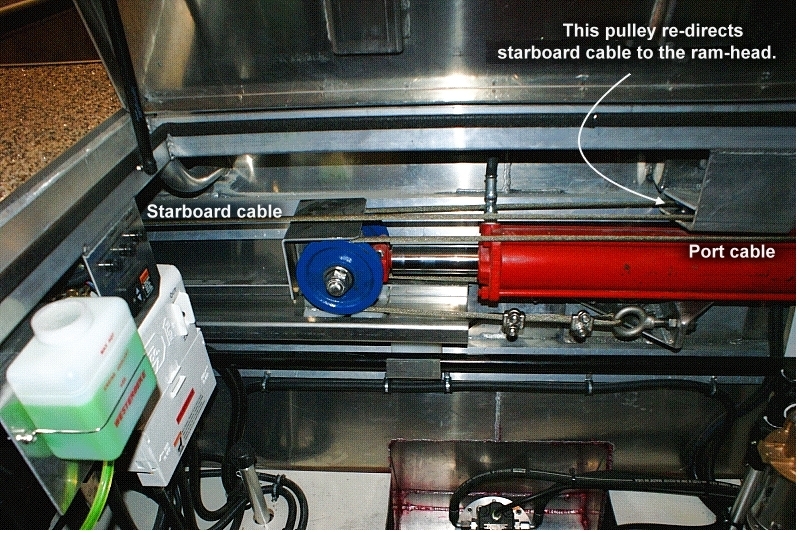 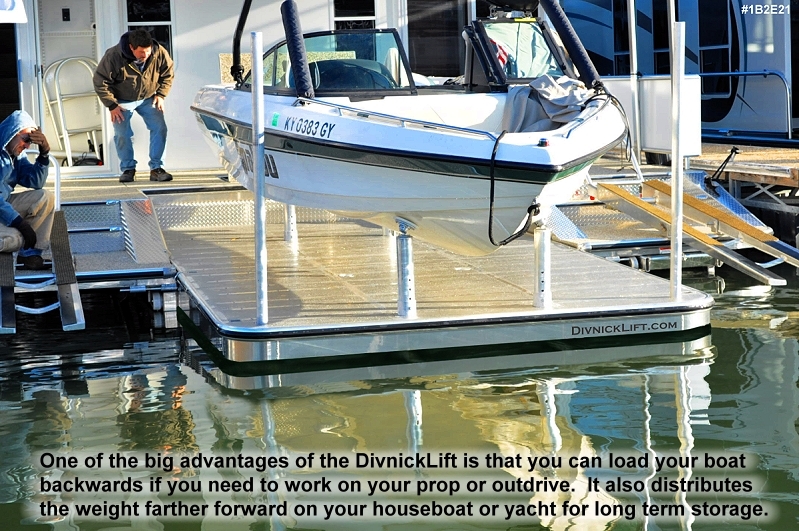 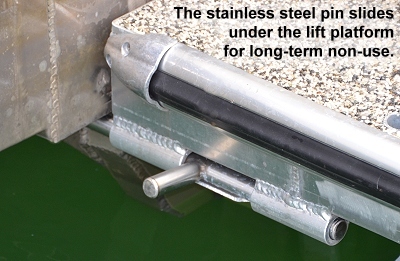 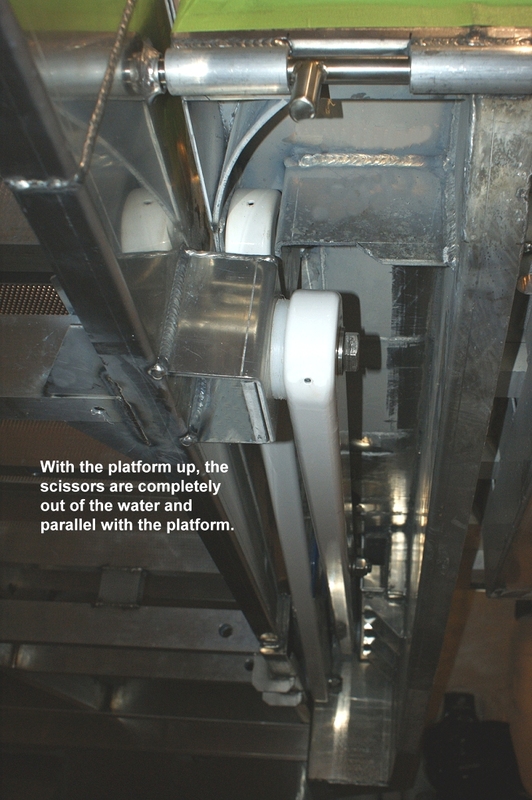 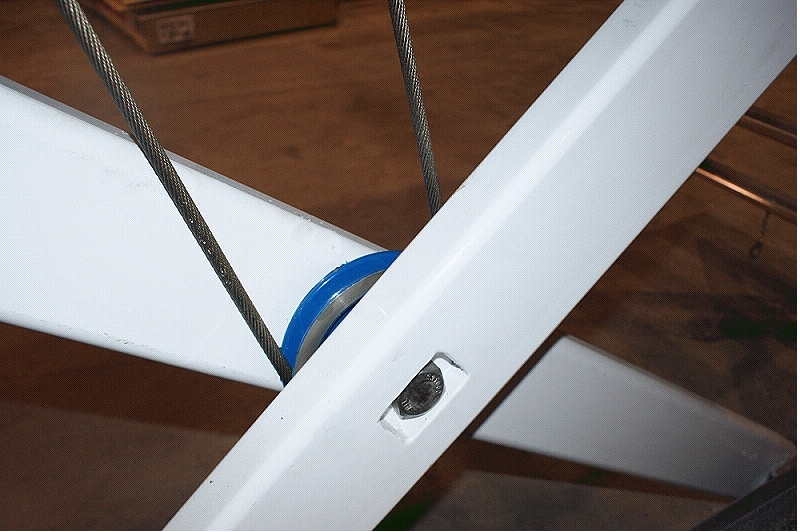 If you want to consider a Divnick Lift for your houseboat or yacht, please let me know. 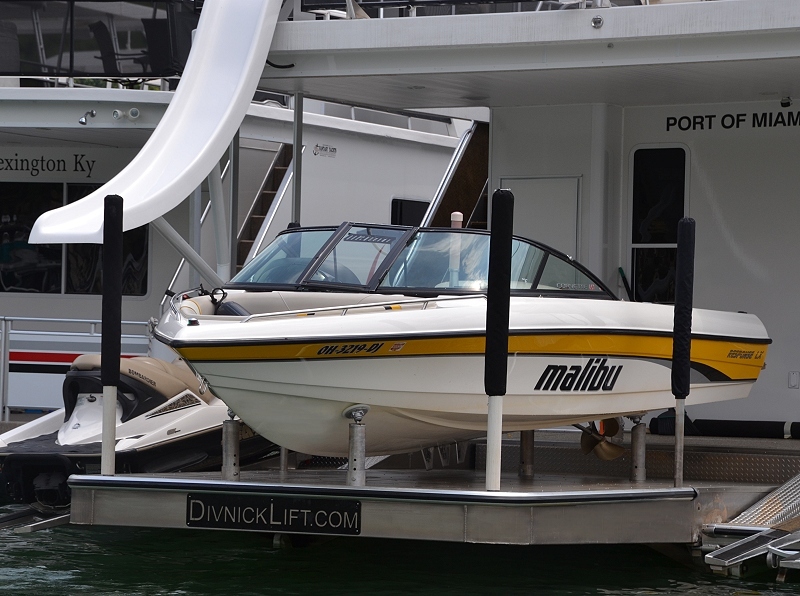 We will work with your builder to design a lift that is perfect for your houseboat or yacht and the boat you want to lift.